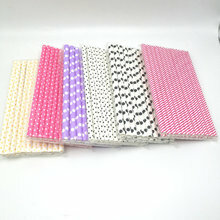 6.Our paper straws have FDA ,SGS ,and LFGB certification. The following is about Drinking Straw Disposable Biodegradable Drinking Paper Straw related Description, I hope to help you better understand Drinking Straw Disposable Biodegradable Drinking Paper Straw. 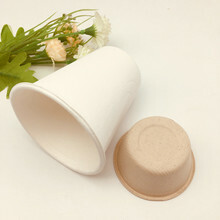 Parameter of this Drinking Straw Disposable Biodegradable Drinking Paper StrawThe above is the Parameter for Drinking Straw Disposable Biodegradable Drinking Paper Straw. If you want to know more about undefined, undefined, etc., you can contact us. 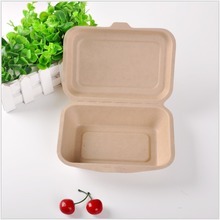 The following is about Drinking Straw Disposable Biodegradable Drinking Paper Straw related Parameter, I hope to help you better understand Drinking Straw Disposable Biodegradable Drinking Paper Straw. 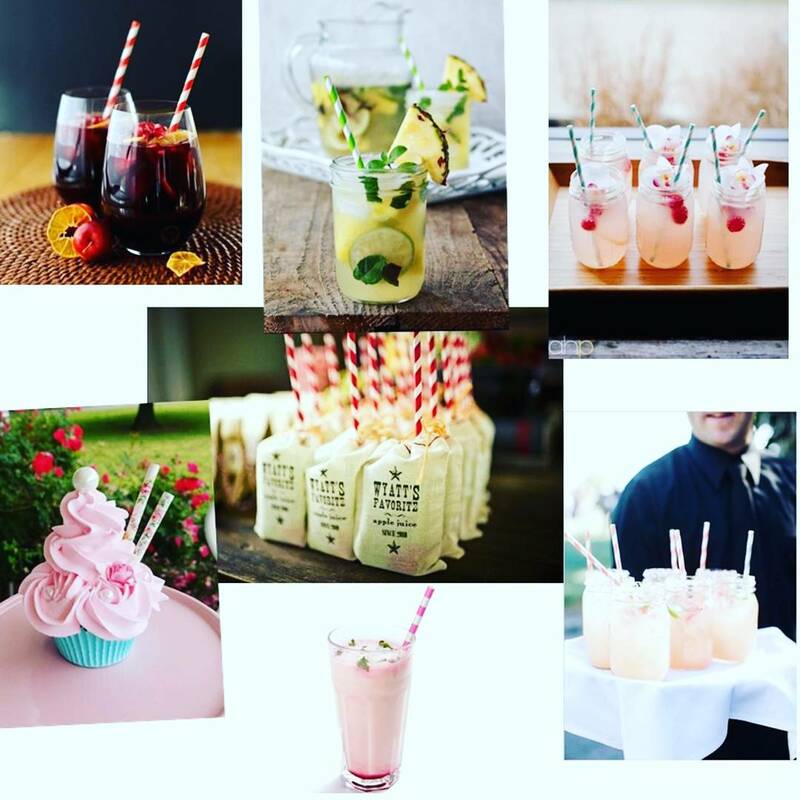 If you want to know more Parameter Drinking Straw Disposable Biodegradable Drinking Paper Straw, or other related undefined, undefined…. and other products Parameter,you can contact us. The following is about Drinking Straw Disposable Biodegradable Drinking Paper Straw related Image, I hope to help you better understand Drinking Straw Disposable Biodegradable Drinking Paper Straw. 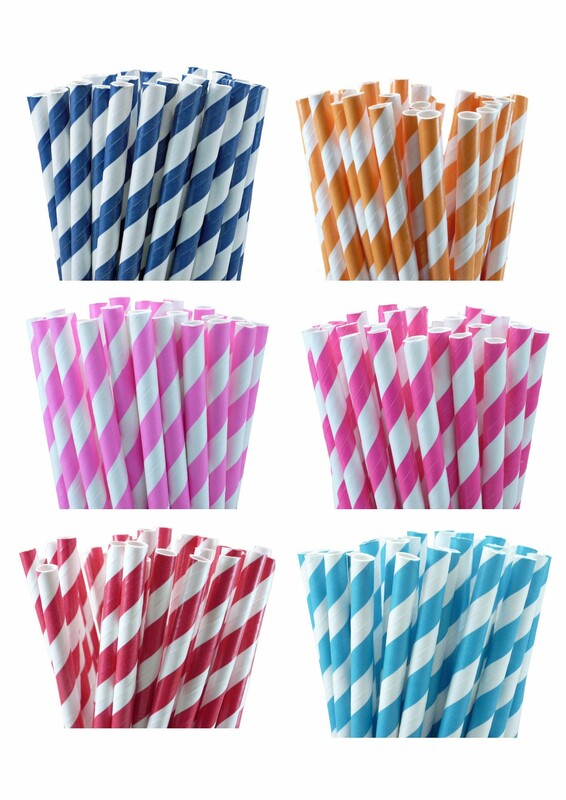 If you want to know Drinking Straw Disposable Biodegradable Drinking Paper Straw, more related products Image, such as undefined, and undefined… etc., you can contact us directly. 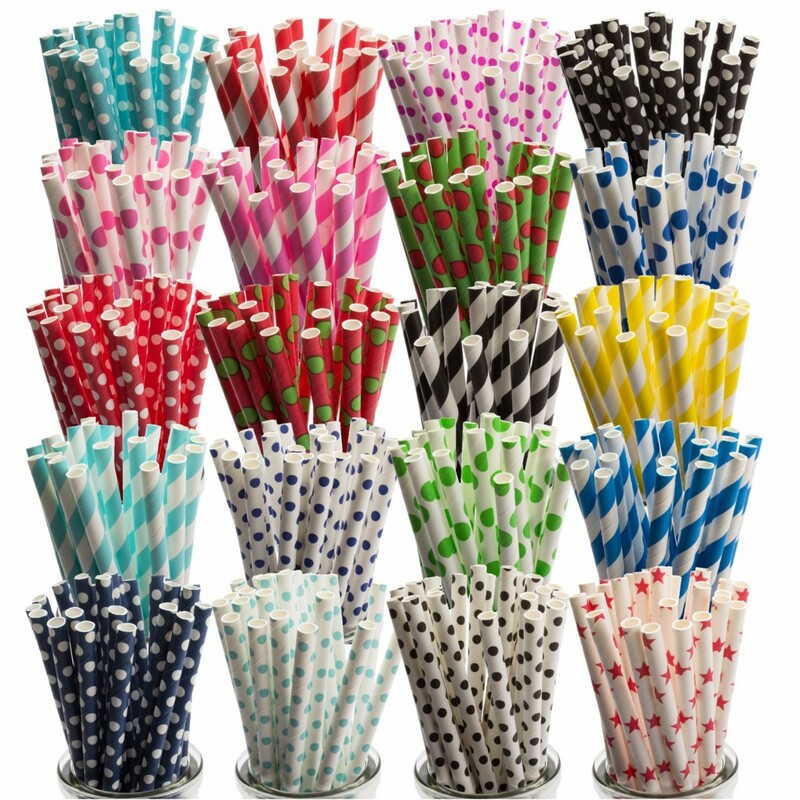 We can provide you with more Drinking Straw Disposable Biodegradable Drinking Paper Straw, related information, or undefined, or undefined… information sent to your e-mail. 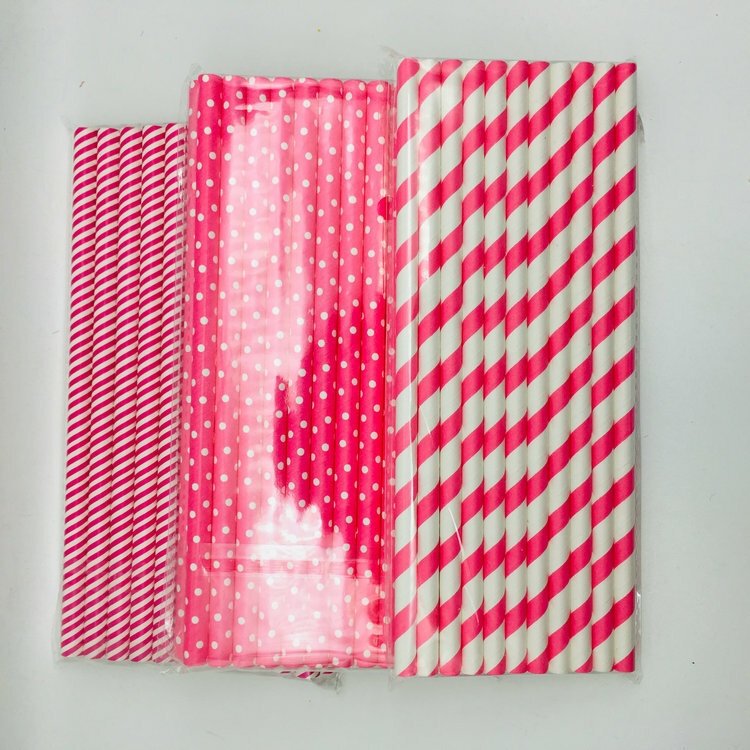 Our factory has more experience in production Drinking Straw Disposable Biodegradable Drinking Paper Straw，and we can provide multiple types related products, such as undefined,undefined,undefined,undefined,undefined,etc. If you want to know more details about these, welcome to contact us! 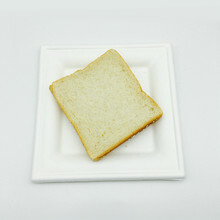 Established in 2009, we are leading supplier of disposable, biodegradable paper and plastic tableware in China. 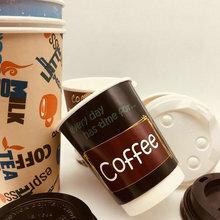 Our products include disposable paper cup, disposable PP cup, disposable pet cup, plastic drinking cup, plastic plate sugarcane plate, sugarcane clamshell, sugarcane tray, sugarcane bowl, sugarcane cup, cornstarch cutlery, cornstarch plate, cornstarch clamshell, cornstarch tray, cornstarch cup etc. We satisfy our customers with good quality, low cost, popular product models and professional value-added services. All of our materials are of food grade and environment friendly. QA and QC departments monitor the raw materials and the quality of products. Meeting customers' requirement of easy life and protecting environment at the same time is our goal. We adhere to the principle that the best goods bring high production capacity. Up to now, our business has covered more than 30 countries and regions all over the world, including America, Europe, and Asia. We welcome OEM orders. With our experienced people and production ability, we will bring satisfaction to you. We are sincerely looking forward to starting a friendly and long-term business with you! We have standardization process in production Drinking Straw Disposable Biodegradable Drinking Paper Straw, and ensuring our product’s quality.We have professional pre-sales team, they can answer your each questions, which are about undefined,undefined,undefined,undefined,undefined,etc.We have hard-working after-sales team, who are providing after-sales service and protection for our clients. 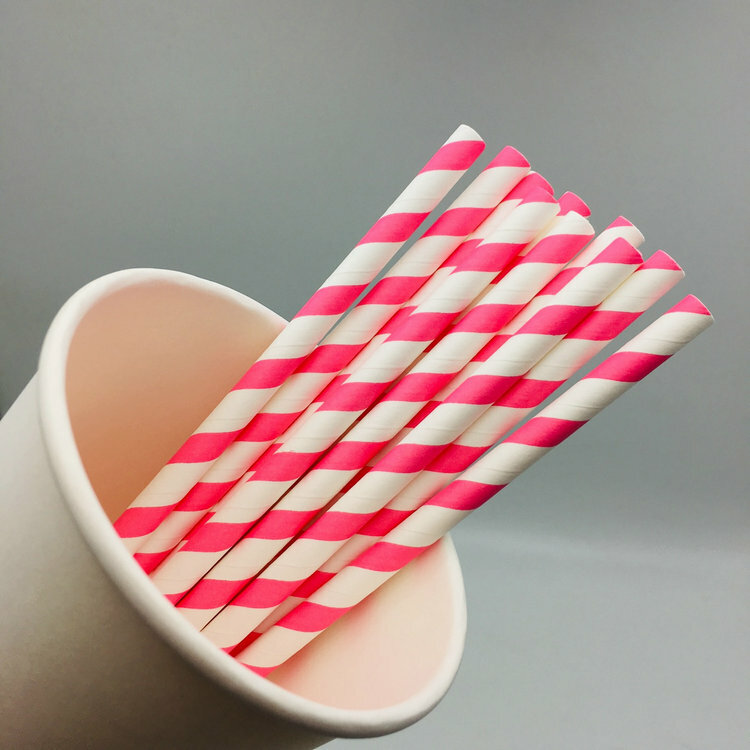 If you have some problems about Drinking Straw Disposable Biodegradable Drinking Paper Straw, or want to know more details about undefined,undefined,undefined,undefined,undefined,etc. welcome to contact us! 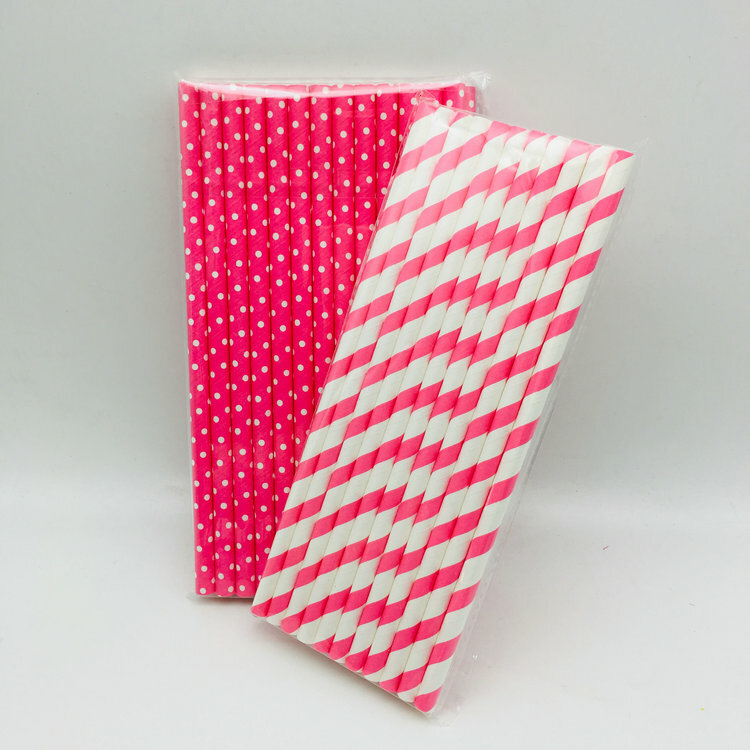 Looking forward to your inquiry for this Drinking Straw Disposable Biodegradable Drinking Paper Straw.